The shipbuilder says hello! The armchair Maritime by Casamania is the result of handicraft precision-work. 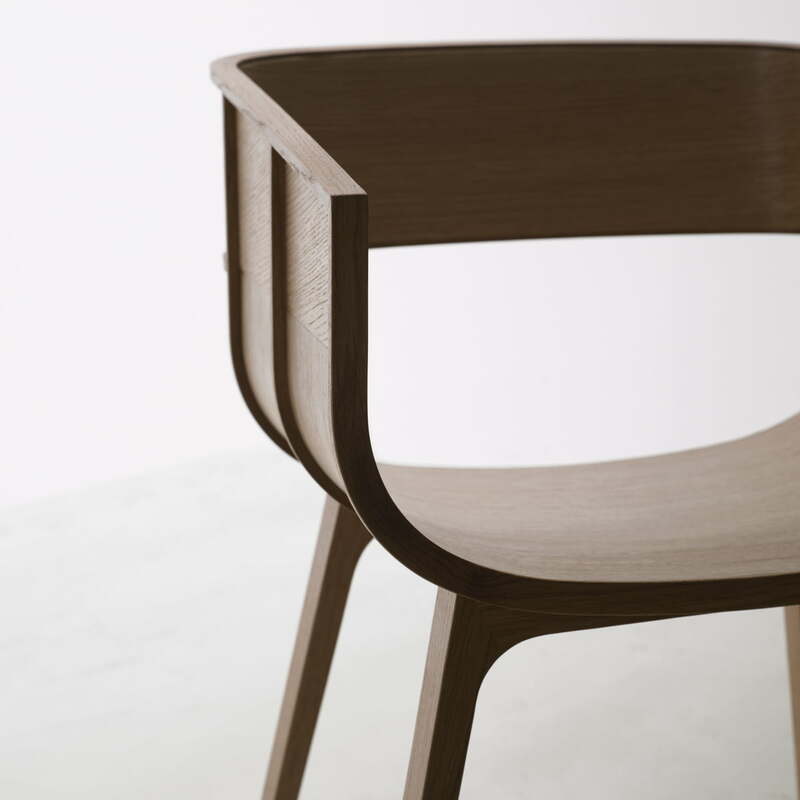 The design by Benjamin Hulbert was inspired by ship building and the maritime world, which offered the chair its name. Maritime creates a connection between elegant design and rustic look-and-feel. 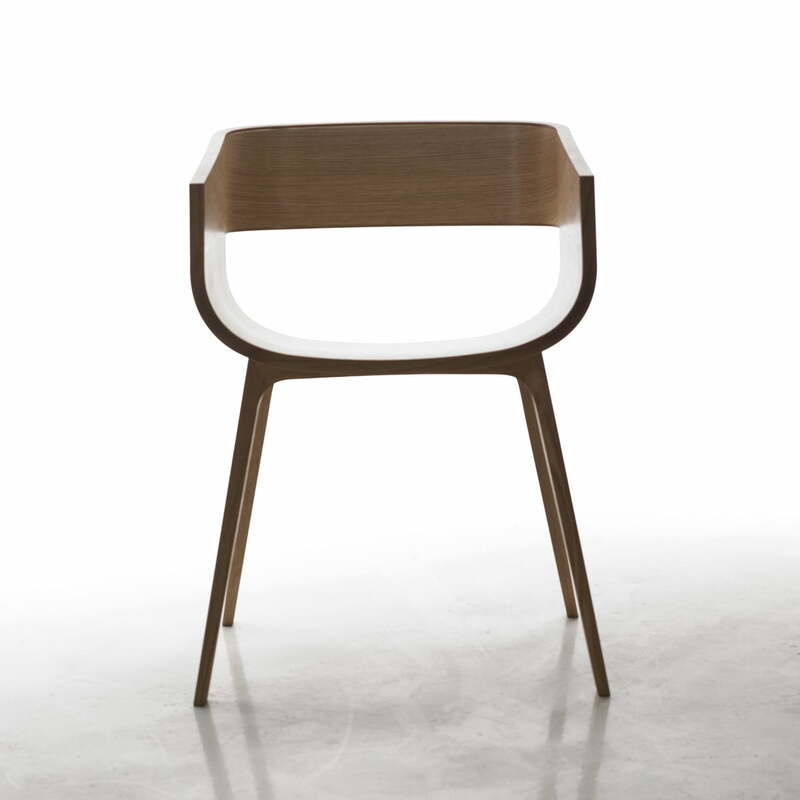 Casamania manufactures the chair completely out of oak wood. 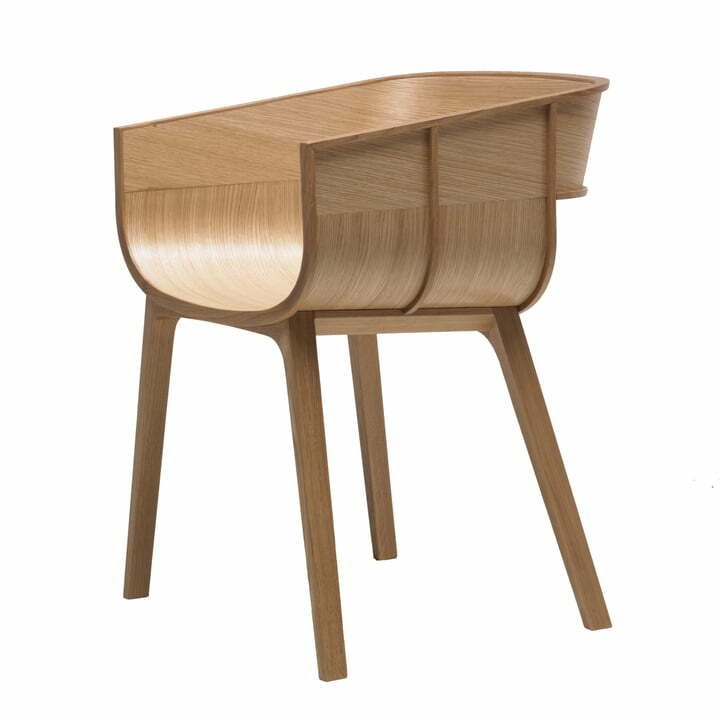 The distinctive structure of the wood is perfectly integrated in the design and was precisely balanced with the flat surface by Benjamin Hubert. 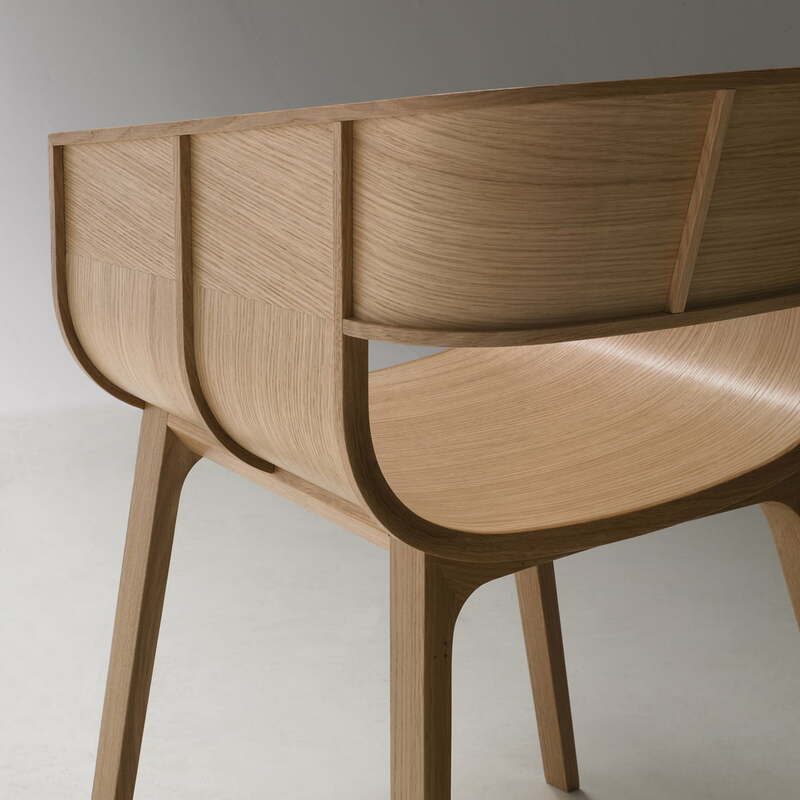 The bent seat shell of Maritime follows the form of the wood and creates the soft and flowing appearance of the otherwise massive wooden corpus. The chair's visible structure does not remind you of shipbuilding by chance, but also builds a contrast to the flat surfaces.